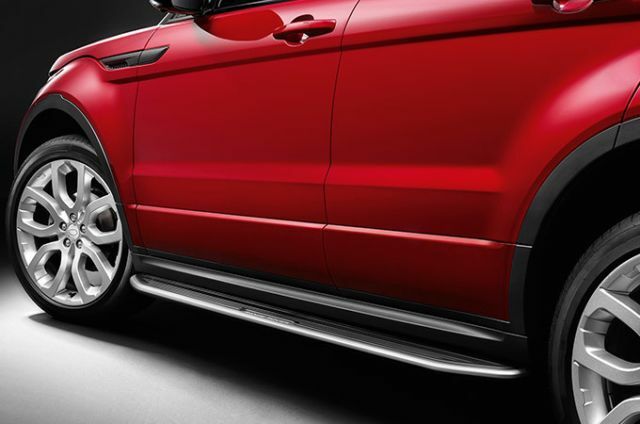 Overview | Aftersales | N. Conlan & Sons Ltd. | N. Conlan & Sons Ltd.
Personalise your Land Rover with a wide range of accessories specially designed for your vehicle. 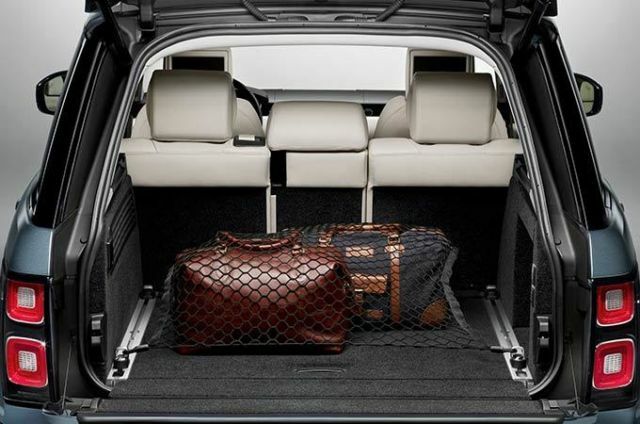 You’ll also find a great choice of pet accessories that are just right for your dog. 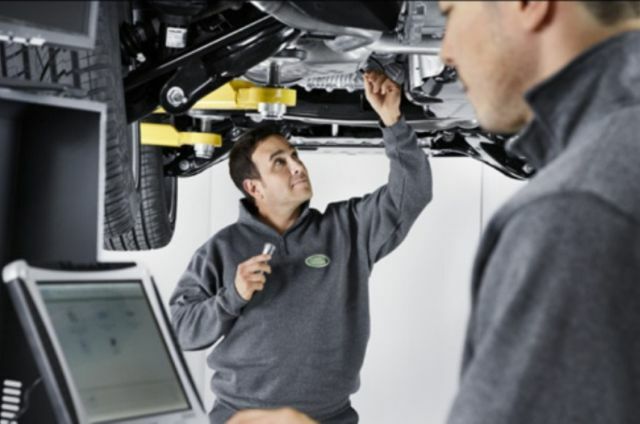 Only Land Rover Approved Service Centres meet our rigorous quality standards to ensure that your new vehicle is properly maintained and its warranty fully protected. 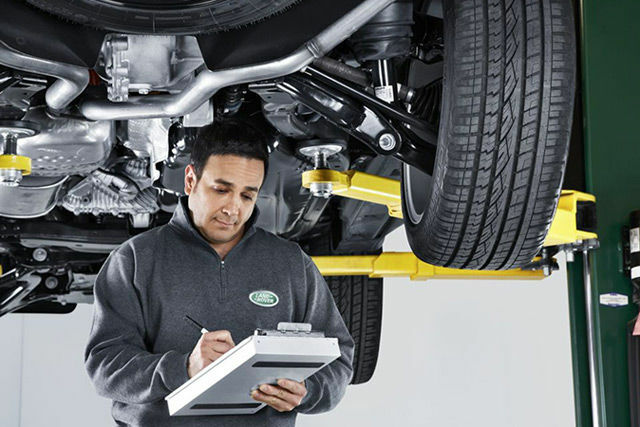 You can also now book a Land Rover service online with our new booking facility. 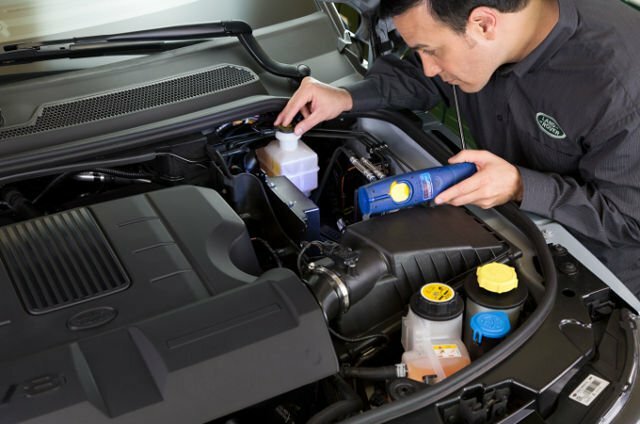 Comprehensive coverage, travel protection and genuine parts are just some of the benefits of your Land Rover warranty. 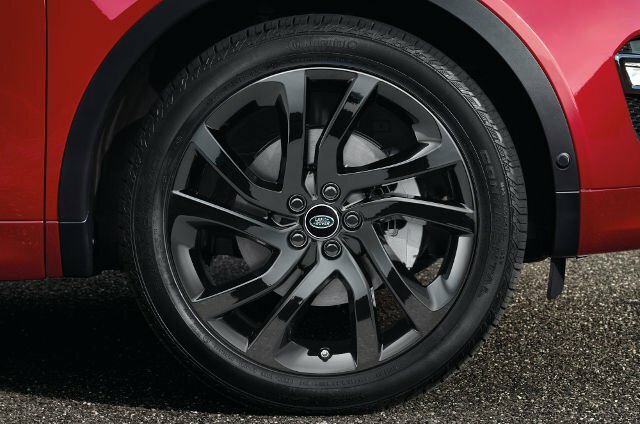 You also have the option to include Land Rover Assistance, our roadside assistance service. 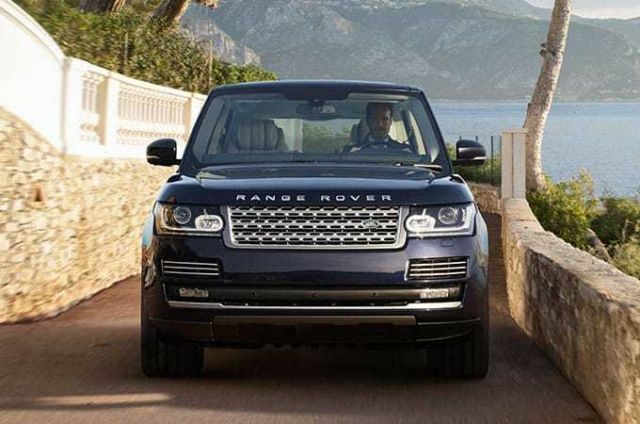 Land Rover Insurance offers superior annual cover, specially designed to keep you, your passengers and your Land Rover protected.